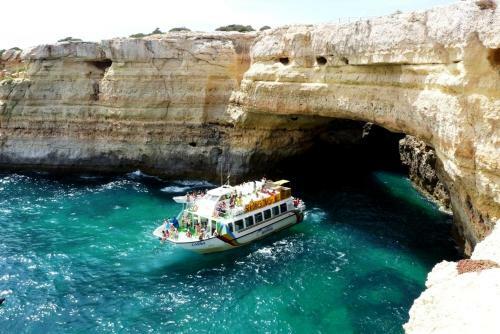 Located in the heart of the Algarve, Boutique Hostel Boliqueime offers modern, air-conditioned private rooms and dormitories with a balcony and a flat-screen satellite TV. Situated in the Algarve village of Boliqueime, this converted coach house features a landscaped garden with an outdoor pool and paved courtyard with sun loungers. Free Wi-Fi is provided throughout. 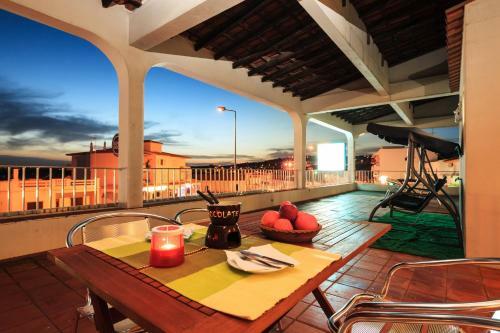 Only 5 km from Praia da Falésia Beach, Guest House Oliveira features guestrooms with balconies and private bathrooms. It has a snack bar offering light meals and an outdoor sun terrace. The Guest House's rooms have tiled floors and high ceilings.